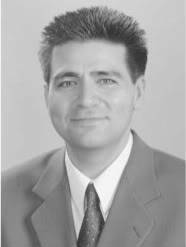 Dr. Erol received his Bachelor of Science (Honours) from the University of Waterloo in 1992. He then received his Doctor of Optometry from the University of Waterloo School of Optometry in 1996. He practiced in Toronto, and Edmonton before moving to Cambridge in 2002. 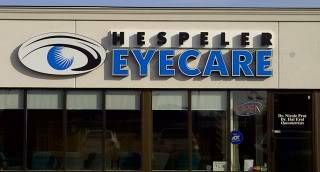 He has also worked as a Clinician at the School of Optometry. He likes to spend time with his wife, two daughters and dog in his spare time.